I’ve been speaking and coaching a lot the last few weeks on the subject of goal-setting. Most are acquainted with goal-setting and do so in some fashion around New Year’s. Yet the reality is very few see any long-term, sustainable change. Does that mean goal-setting isn’t really all the helpful? No—it’s just that most don’t have a system for reviewing their goals and tracking progress regularly. 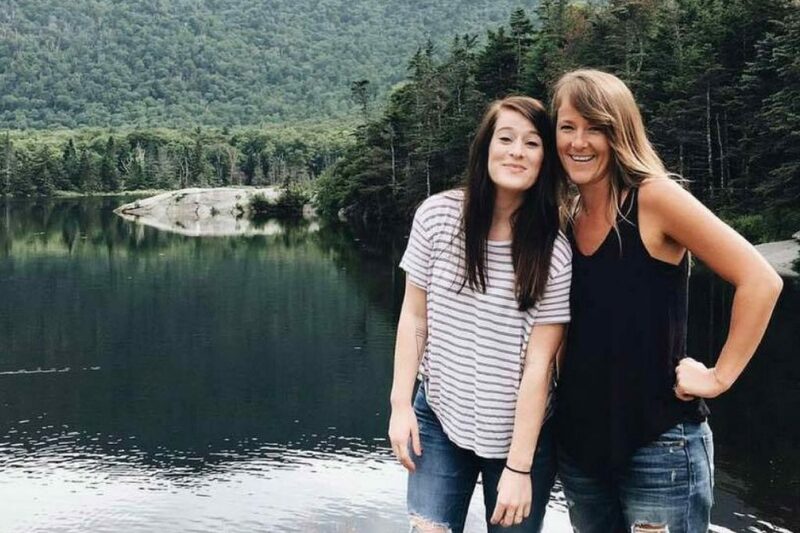 My daughter-in-law, Allison, recently lost her 27-year old sister, Aimee, in a tragic accident. Aimee was a welcome member of the Andersen family as well—it has shaken us all. Life can be so good. Yet, it is fragile. We can’t always predict the future, but we can make the most of today. That’s what this week’s blog post is all about: 3 Ways To Avoid Regrets In Life. It’s actually a repost but I felt compelled to share it again. Money is a big concern and stress point for just about every individual and married couple. We all yearn for financial freedom yet is seems so elusive—at least a long ways off. 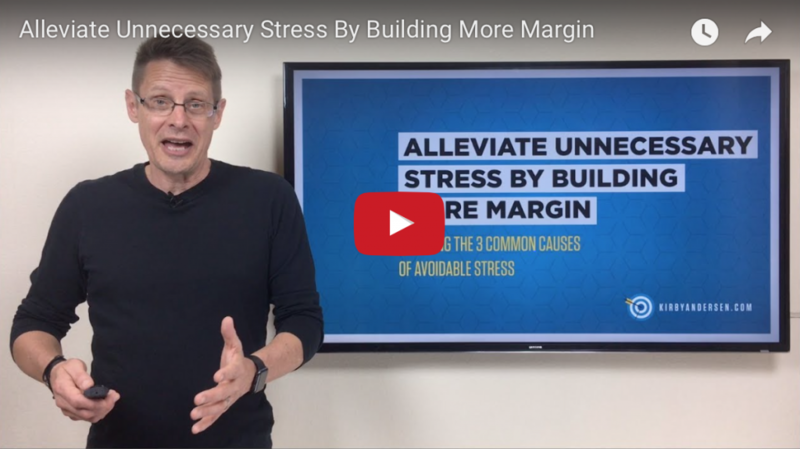 That’s why I want to share 5 things Gail and I have found extremely helpful in moving toward financial freedom and peace. 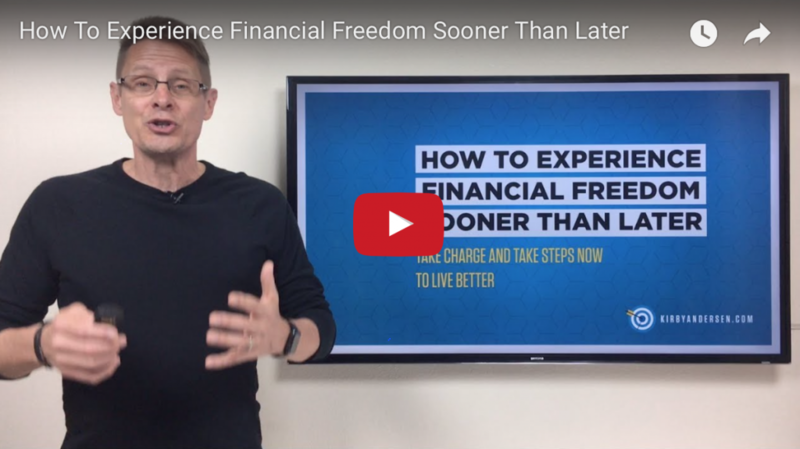 It’s in this week’s short video and blog post, How To Experience Financial Freedom Sooner Than Later. Stay Sharp and Work Smarter, Not Harder! We all want to work smarter, not harder. So why do we tend to default to working harder? Often it’s because we don’t take time to sharpen the axe. 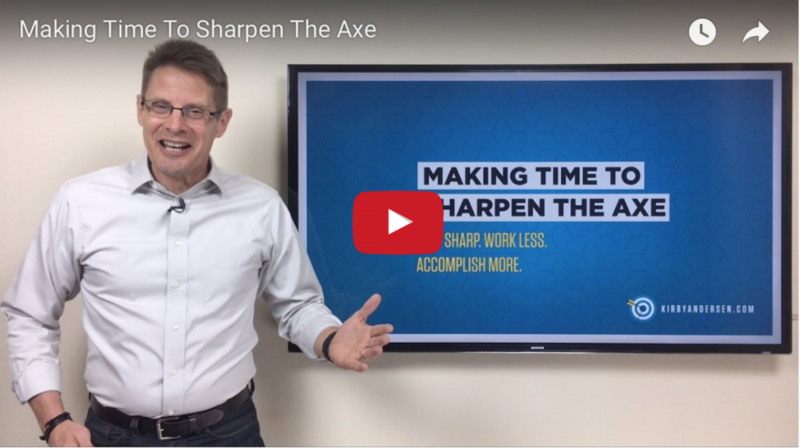 I explain this ancient piece of wisdom in this week’s video and blog post, Making Time To Sharpen The Axe. Your phone: can’t live without it but sometimes want to pitch it! Having instant access with those closest to you is a wonderful thing. But you gotta admit it—the noise of all those notifications can become mind-numbing. I get it. 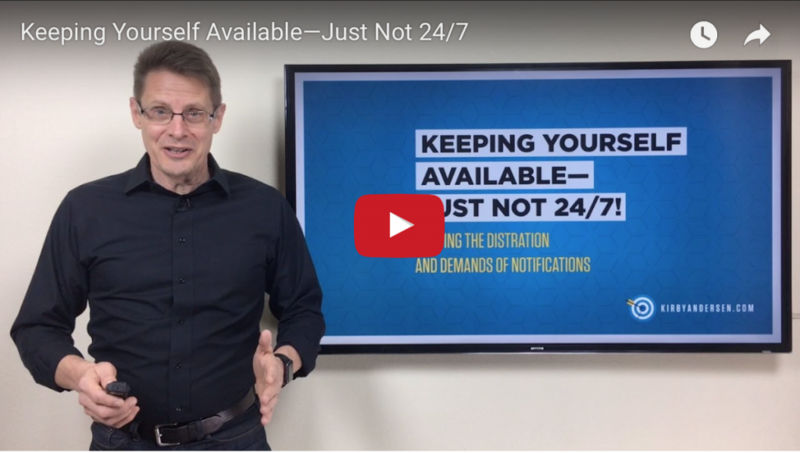 That’s why this week’s video and blog post is about Keeping Yourself Available—Just Not 24/7. It’s amazing how often the simplest tools can best help us achieve our biggest goals. Case in point—I’d underestimated the power of my daily journal. I tweaked how I was using it and what a difference it made! It’s no longer just a tool to record the past—it’s now moving me forward to a better me. 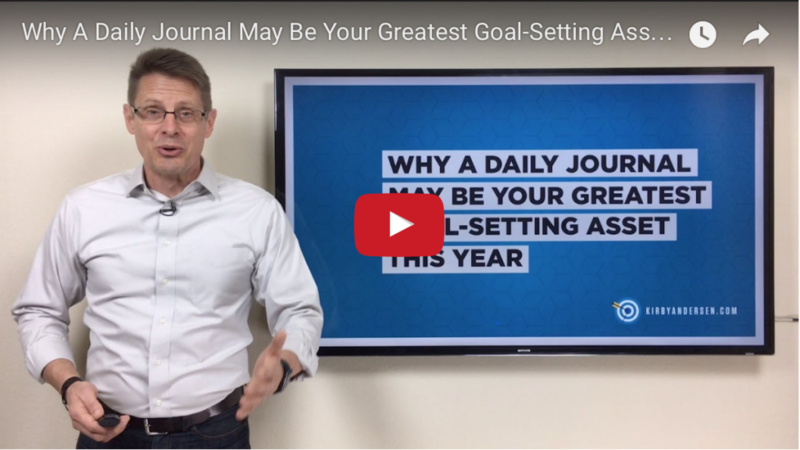 I explain it all in this week’s video…Why A Daily Journal May Be Your Greatest Goal-Setting Asset This Year. I am firmly convinced God has given each of us a superpower. It’s the power of choice. 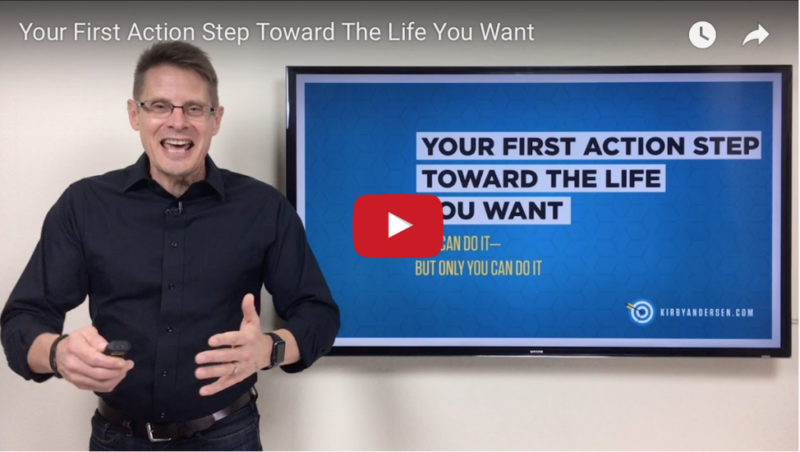 Your First Action Step Toward The Life You Want. 5 Minutes That Will Guarantee A Better Day—Every Day! 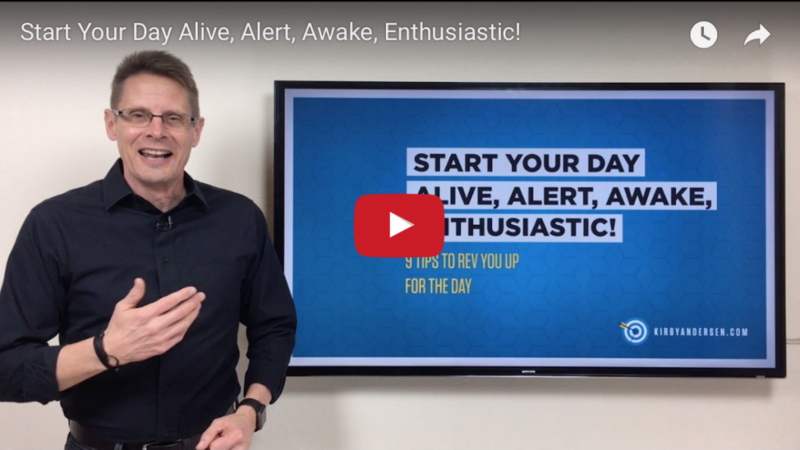 What if you could guarantee a better day, every day, in just 5 minutes? Sound too good to be true? I understand. I was skeptical at first myself. But I and other highly productive people have become believers. 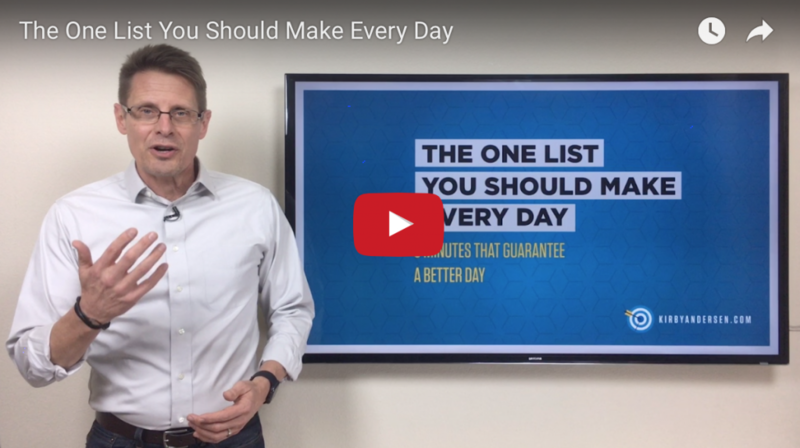 That’s why I’m urging you to watch this video, The One List You Should Make Every Day.